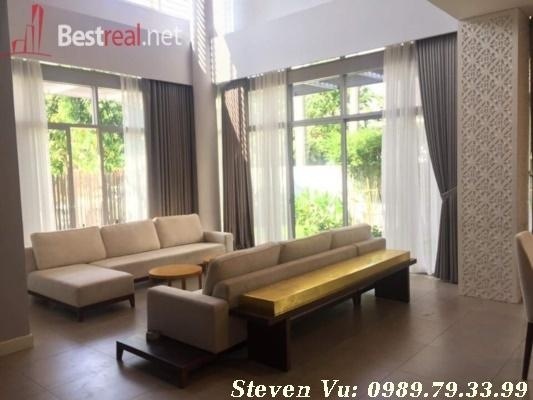 Now available at the exclusive Riviera Cove compound is this handsome residential villa with cutting-edge architecture and a floor area of 340 square meters. 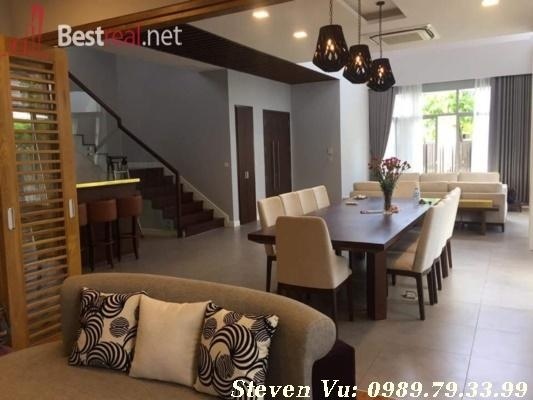 Fully furnished with fresh, family-friendly interior spaces, this villa is the perfect place to build new memories with your loved ones. 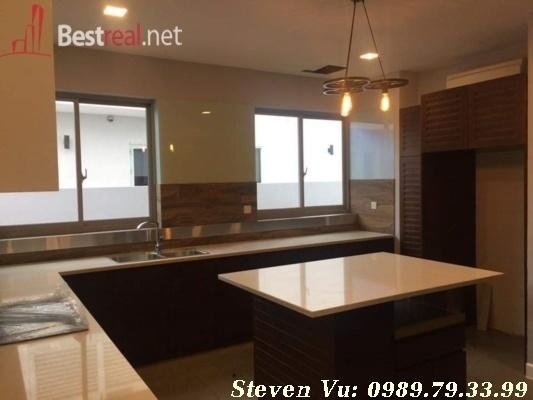 Unit consists of 4 bedrooms, 4 bathrooms, living room, dining room, kitchen, balcony and private yard. 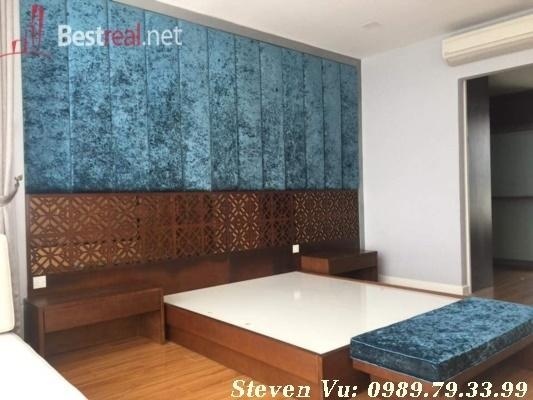 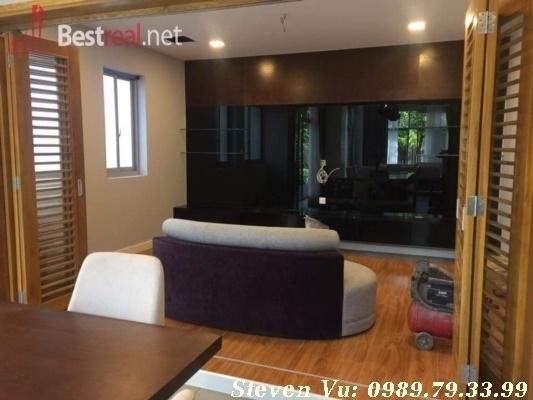 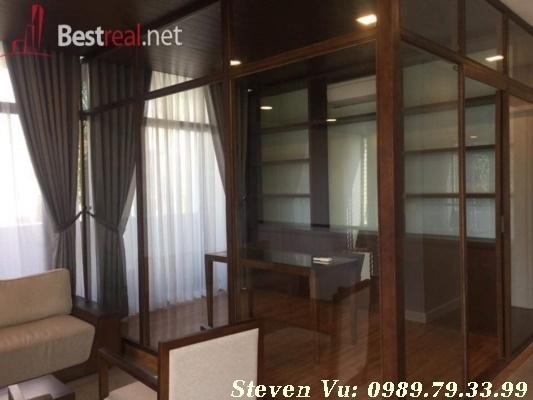 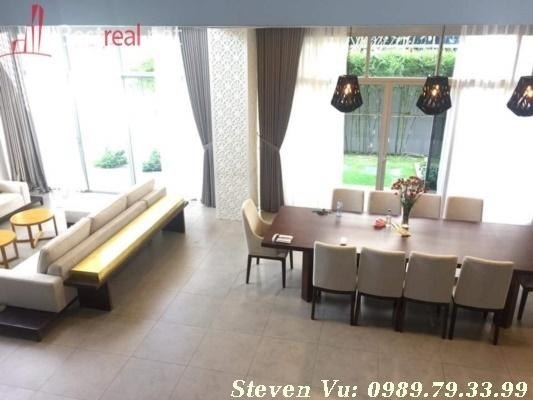 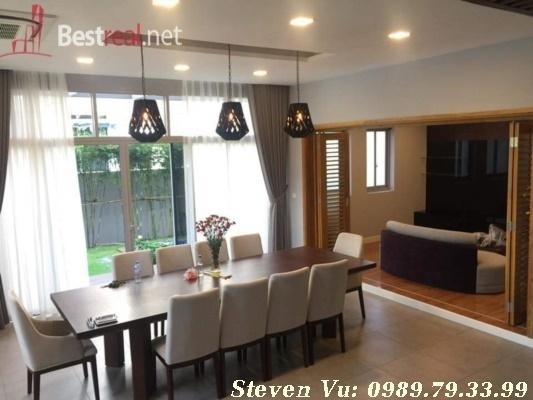 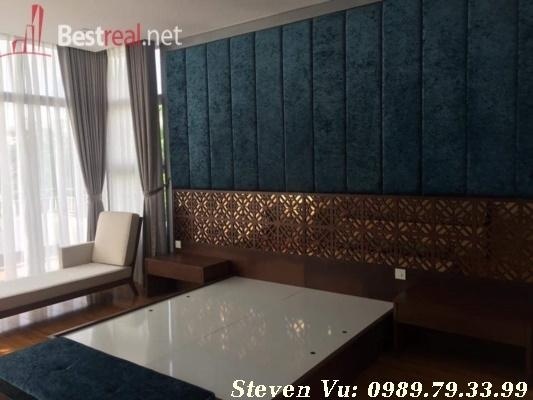 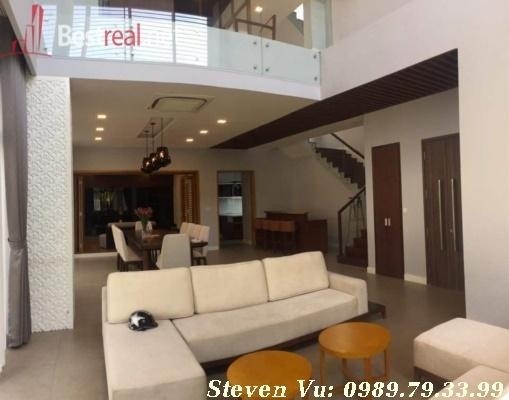 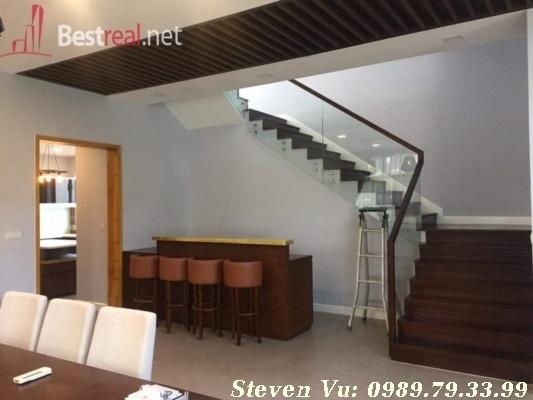 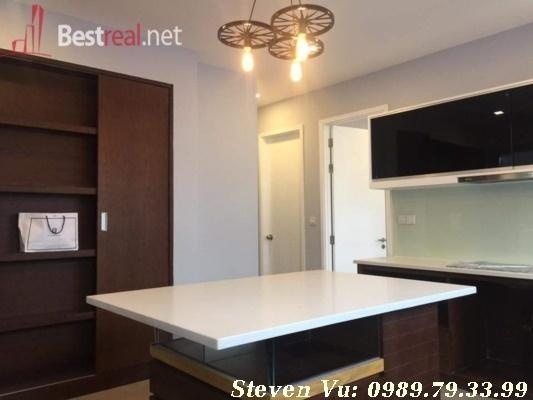 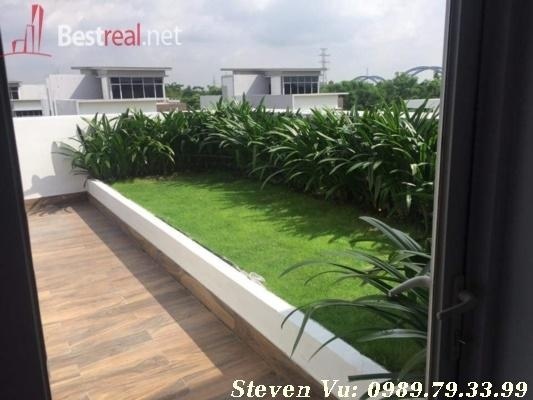 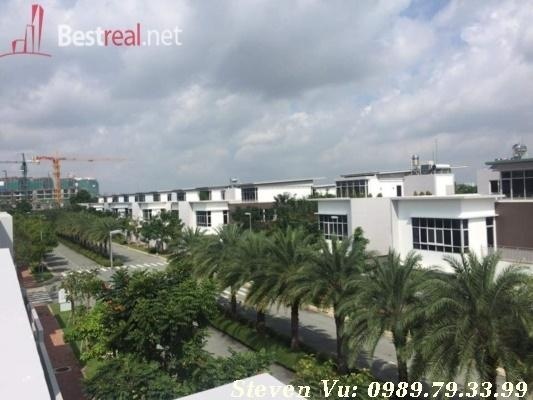 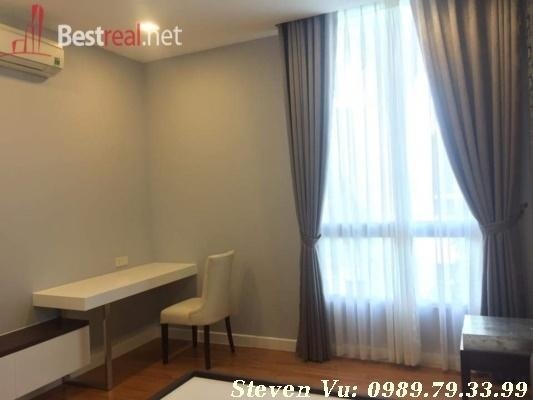 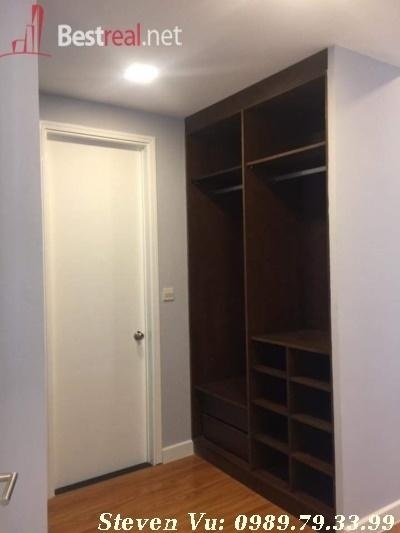 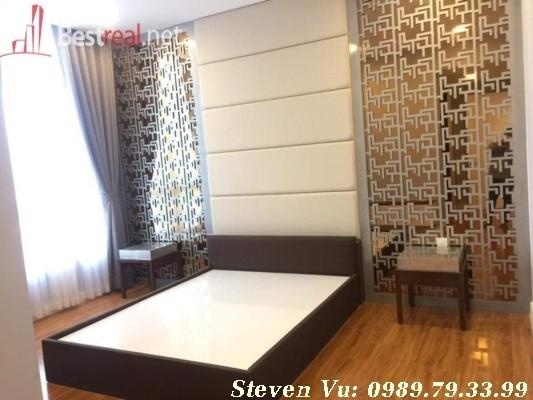 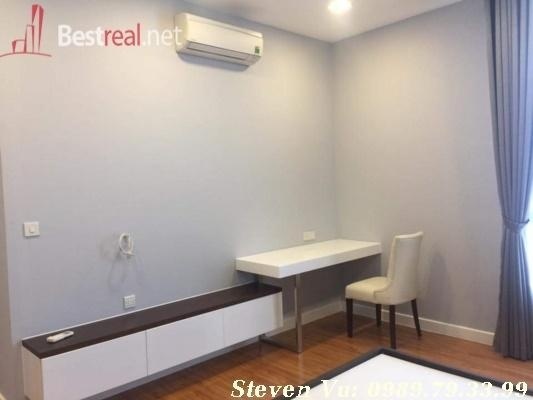 A unfurnished or fully furnished four-bedroom villa available for rent at Riviera Cove in District 9, Ho Chi Minh City, offered between USD 2,500 to 3,000 per month.